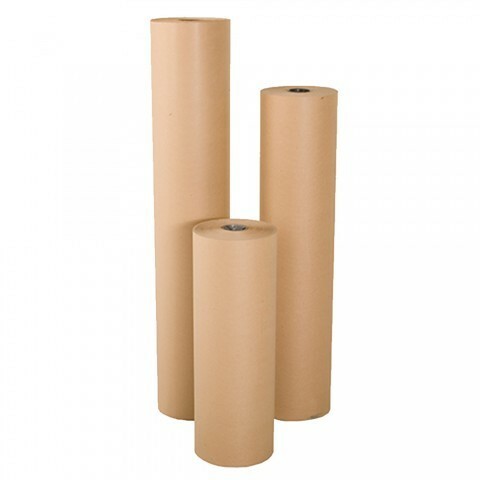 Buy Quality Strong Brown Kraft Wrapping Packing Paper Rolls (88gsm) & Paper Bags, Available in All Sizes (450mm, 500mm, 750mm, 900mm, 1150mm, 1200mm, 1500mm). All Kraft Papers at Best Prices and Next Day Delivery By Wellpack Europe. 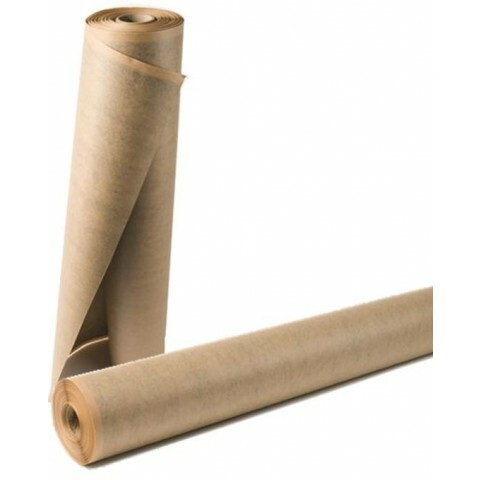 Brown Kraft paper rolls (also known as imitation kraft paper roll) are a multipurpose product used for wrapping and packing throughout a host of industries. Choosing recycled paper rolls over premium brown paper rolls is not only kinder to the environment, its also kinder to your pocket! Brown recycled paper rolls offer greater versatility than brown paper sheets; the continuous roll allows you to use as much or as little brown paper as you need. To maximise the efficiency of your packing operation, we recommend using your brown paper rolls on a roll dispenser stand. This low cost, all purpose packaging material is made from 100% recycled paper, and is also fully recyclable. It is suitable for covering boxes, books and parts to protect against scratches, as well as items that need to mailed. Meant for light to medium duty applications, our recycled paper is widely used for crafts and hobbies. These recycled paper rolls are made from 88gsm / 90gsm weight paper. A rolls of high quality kraft paper, 750mm wide x 225 Metres long and 88gsm in weight/strength. Perfect for wrapping all your items / parcels for dispatch. Also used in many different industry sectors, and widely known as parcel wrapping paper or brown wrapping paper.